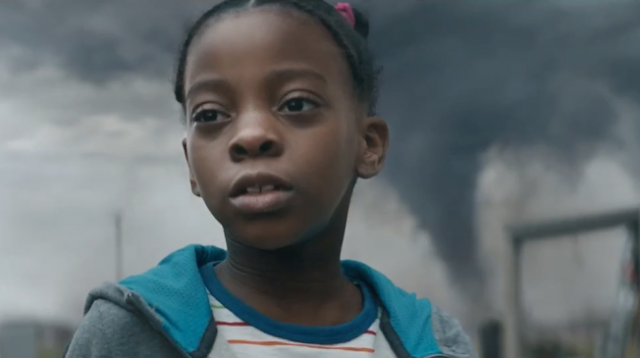 Procter and Gamble has their latest Mom/Olympics ad out and it is good one. The story smoothly moves back and forth between mothers responding to crisis situations and athletes surviving competition. The message is clear – parents build strength in their children by modeling strength during difficult times. As Christian parents we can so much more than human words of strength. We can walk beside our children in their faith development and help them to understand God’s love and care for them. We can teach them that they do not have to depend on their own strength. Instead they can count on the strength of God. Be your child's teacher today. God is with you!